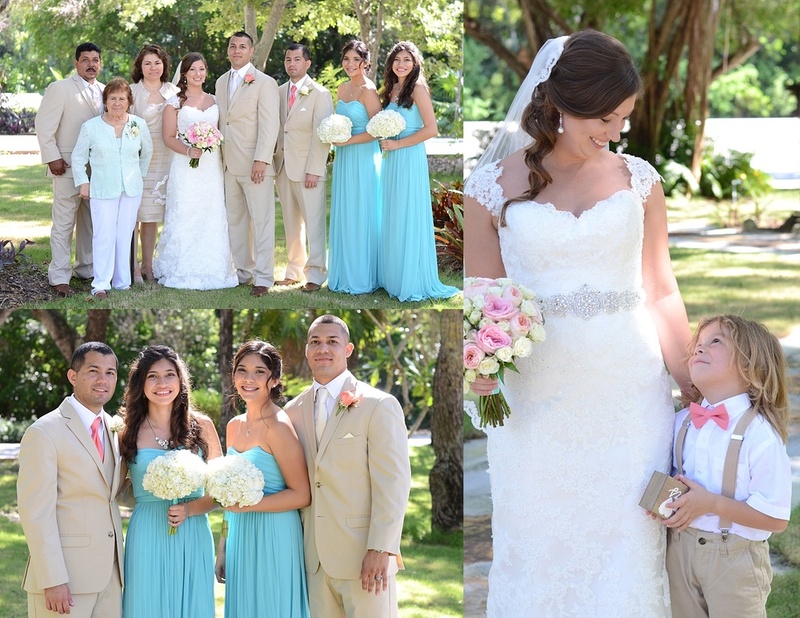 The bride was born and raised in The Keys and the groom is from Okeechobee, Florida. They met in Orlando, Florida where they live today with their two pitbulls and a cat. Giovanni proposed to Ashlee in Bimini, Bahamas on the boat in front of her parents. 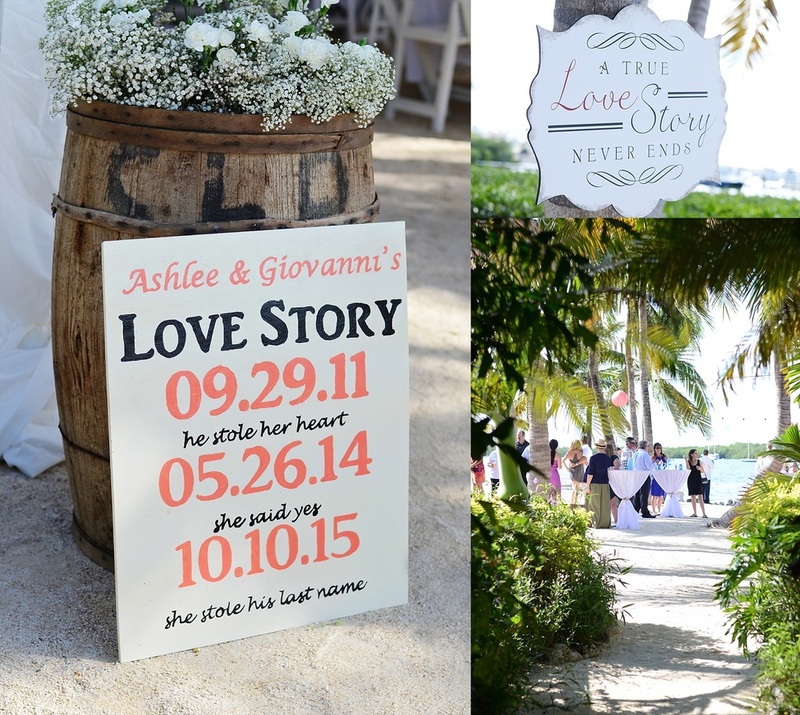 Ashlee and Giovanni had a vision for a Rustic Themed Wedding. When we asked Ashlee to use three words to describe their big day she said - Rustic, Perfect, Beautiful.